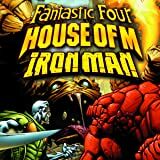 Collects House of M: Fantastic Four #1-3, House of M: Iron Man #1-3. The Fantastic Four as you never could have imagined them! The trusted advisor at Magneto's right hand is almost certainly the second most powerful man in the world. But the question is... will second-best be enough for Victor Von Doom? Plus: Tony Stark is the smartest, most successful Sapien on the planet - the best and brightest of a dying species. 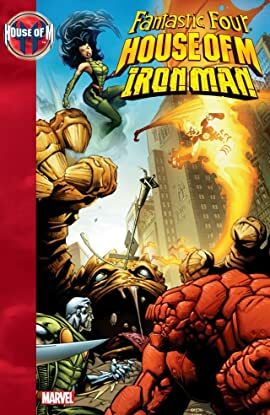 Does it bother him that the House of M uses the technology produced by Tony's multi-billion-dollar company to keep Sapiens down? That must be the reason he keeps his most powerful creation a secret - a familiar-looking suit of armor!